Breathe in deeply and welcome the scents of the outdoors as you uncover the fruits of the Chisago Lakes countryside. Complicated aromas from local wines, heady perfumes from fragrant flowers and the simple sweet smells of apple blossoms are waiting for you. 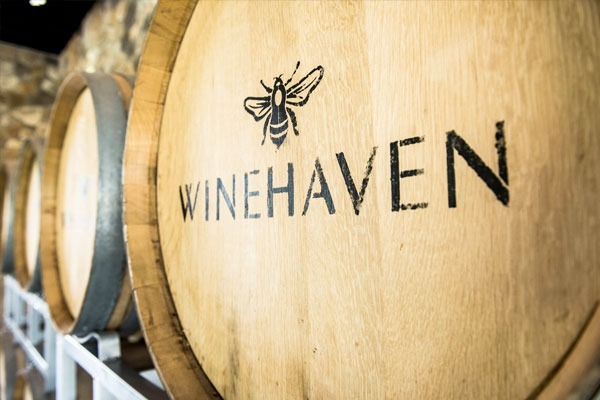 With multiple local wineries you can let your senses lead you through Chisago Lakes. Enjoy the view of a field of grapevines while you choose your favorite vintage. 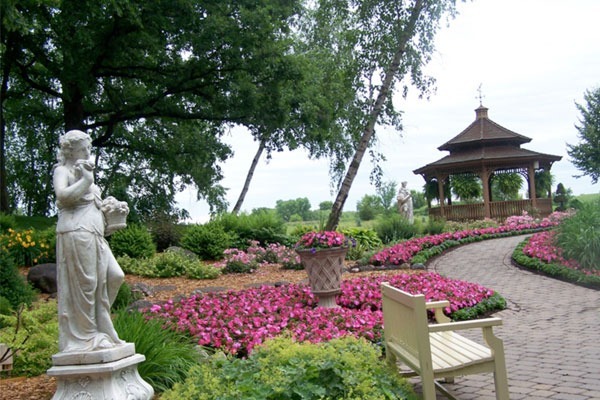 Stroll through colorful gardens and listen to the water splashing in the fountains while enjoying afternoon tea at Panola Valley Gardens. 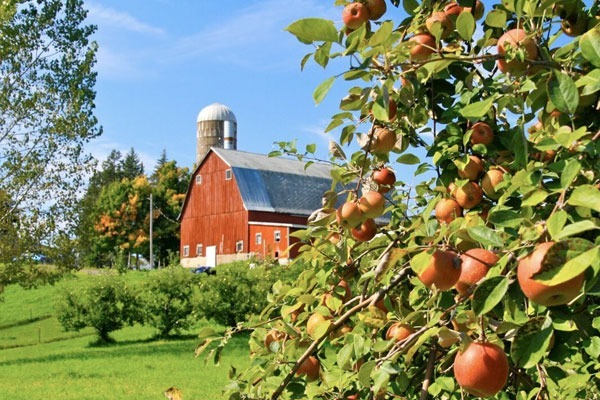 Immerse yourself in the harvest of strawberries, apples and pumpkins at Pleasant Valley Orchard. Pick up a scrumptious pie, jump on a hayride or relax on the veranda and soak in the view. Gorgeous Gardens, Fountains, and a Beautiful Covered Pavilion. Teas, Luncheons and Event Center. Family Friendly, Scenic Orchard. Strawberries, Apples, Pumpkins, Bakery, Market & Special Activities. Perfect and Picturesque. Wine Tastings, Wood Fired Pizza and Music. Gorgeous Hillside Vineyards and Panoramic Lake View. 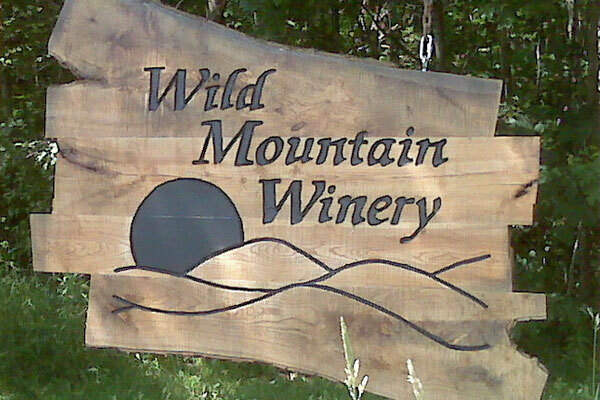 Wine Tastings, Event Center and Gifts.